The Capital District’s #1 Retirement Community, located on 120 scenic acres just minutes from downtown Saratoga Springs. We have cottages, apartments, and guest suites to accommodate your independent lifestyle. Plus, NO BUY-INS or ENDOWMENTS! Enjoy fine dining at The Commodore Room, informal dining at The Corner Cupboard, social events on the Piazza, or take lunch and dinner el fresco on our spacious Patio! Let our friendly staff show you the true definition of hospitality! Rain or shine, there’s always something happening at Prestwick Chase! Plus, we’re just minutes away from downtown Saratoga Springs, NY. Home of the Saratoga Racecourse. Attractions, entertainment and great dining await! Best Season of Your Life! Prestwick Chase: A 55+ Community for Active Independents, just minutes from The Saratoga Race Track and downtown Saratoga Springs, New York. 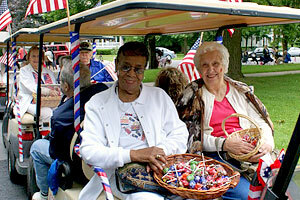 Find out why the best Albany retirement community is in Saratoga! 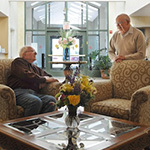 Prestwick Chase at Saratoga is Upstate New York’s premier senior independent living community. We are a Family Owned and Operated 55 plus Active Adult Retirement Community. 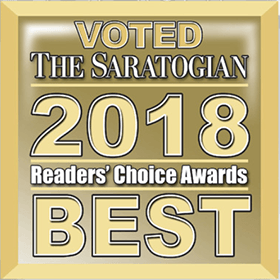 We have an award winning active senior community featuring affordable elegance with a Saratoga Springs winning lifestyle! We’re the best retirement community in the Capital District, NY. Nestled in the foothills of the Adirondacks, yet still near Albany, Schenectady, and Troy, NY. The best of New York is at your fingertips! Prestwick Chase offers yearly renewable leases. There are NO BUY-INS or ENDOWMENTS. 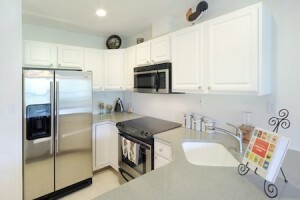 Move in to one of our many studio, one bed/bath, two bed/one bath, and two bed/bath apartments. Friday afternoon socials, craft & exercise classes, billiards and card games. See all the trips we take each month to concerts, restaurants, museums, plays, and other outings on our Events Calendar. Our Chef specializes in the dietary needs and tastes of senior living. 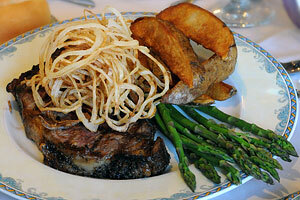 View examples of some of our Chef’s work from The Commodore Dining Room. We’re always cooking something for you! As the Capital Region’s #1 retirement community, residents moving in to Prestwick Chase enjoy many options that home ownership doesn’t. We do all the yard work! We shovel and clean off your car! Hassle FreeWe Save You Money! 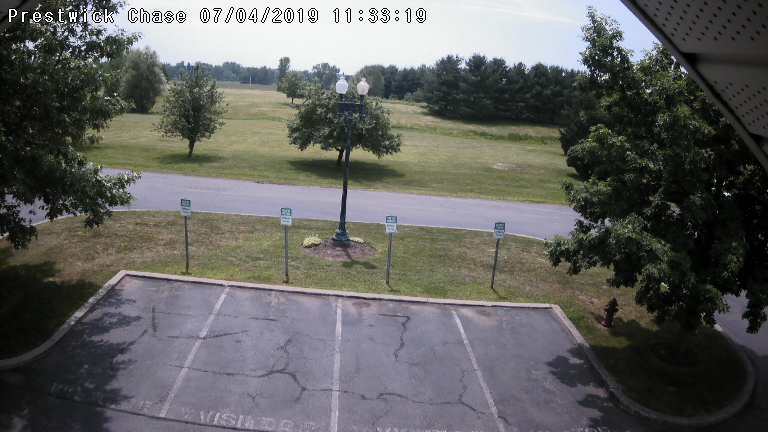 Location – Nowhere Near Saratoga! Contact us today to schedule your personal tour – any day of the week!